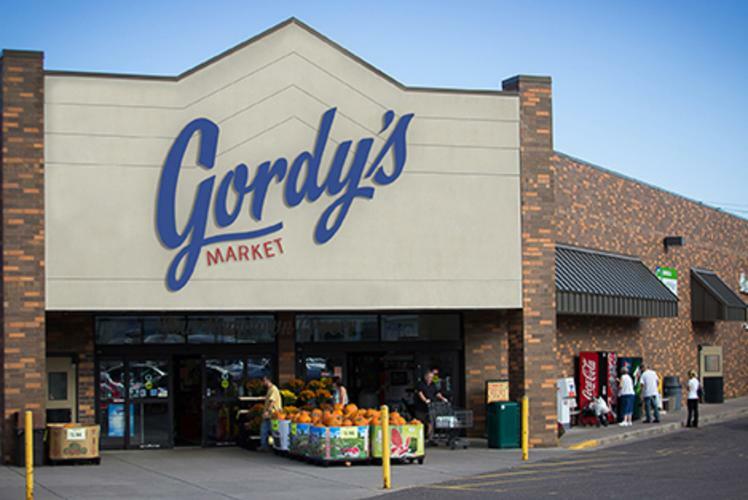 Gordy’s Market offers 60 varieties on local, Wisconsin cheeses. 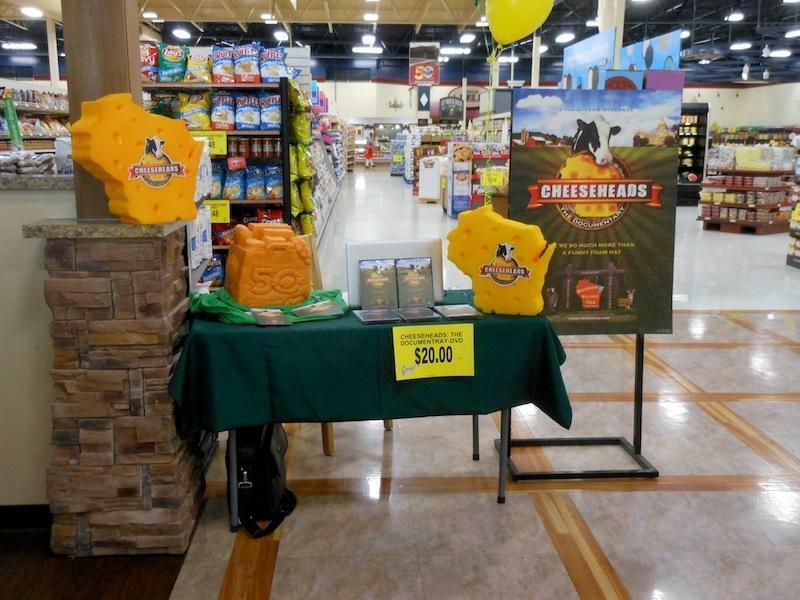 Some of the brands include: La Grander’s, Sartori, Belgioioso, Great Midwest, Red Apple, Niko’s, Salemville, Black Creek, Stella and Ellsworth. 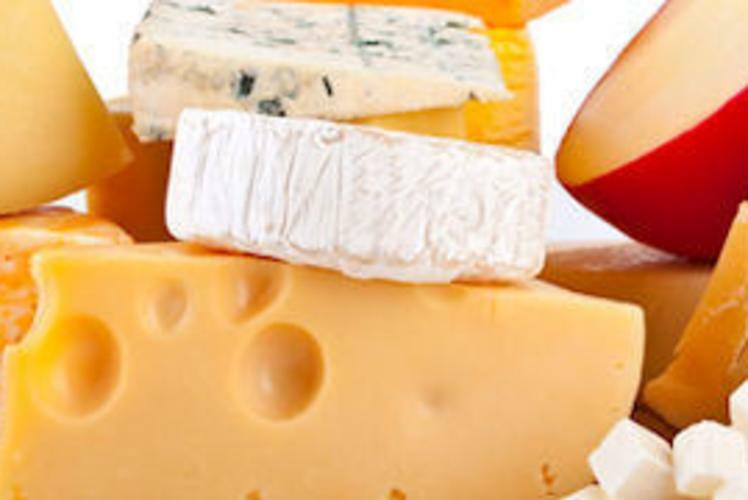 We also carry a number of varieties from around the world! 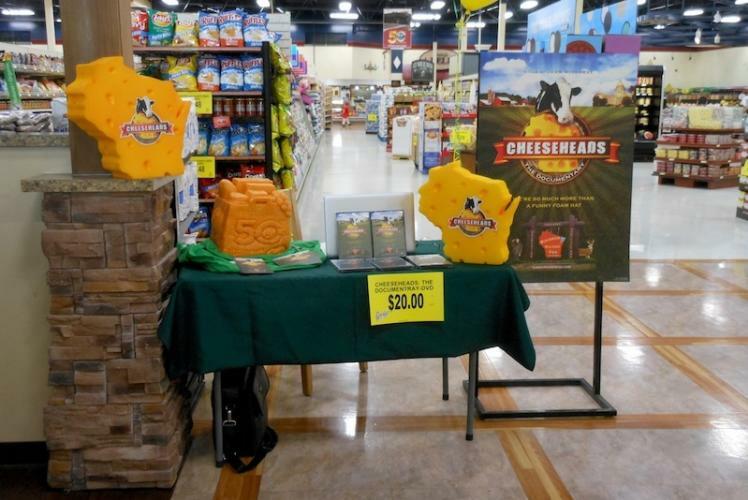 Stop by your local Gordy’s Market to pick up all of your cheesy dairy needs!